Quality, Speed, and Efficiency. All at a great price. 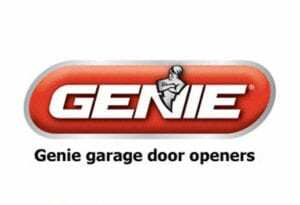 From Genie to Craftsman, Chamberlain to Stanley, we cover all garage doors and openers. 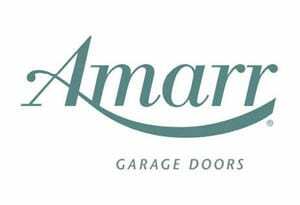 Give us a call today to find out how we can make your new garage door a focal point of your home. 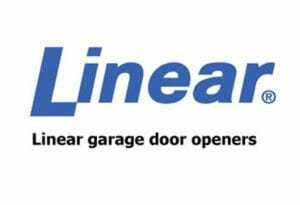 Straight Up Garage Doors specializes in garage door installations, as well as garage door openers and repairs. 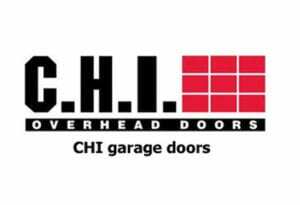 Our friendly technicians walk with you every step of the way, from the initial on site consultation, to choosing your new garage door or opener, to the installation of your new equipment and education on how to use it properly. 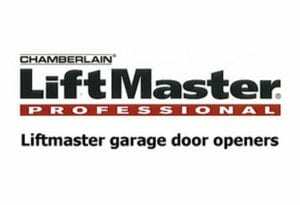 We offer service after the sale, with tips on how to maintain your garage door and opener for maximum performance and lifespan. 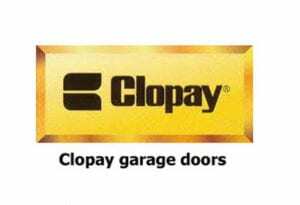 Garage doors are one of the most used and most useful parts of any home. 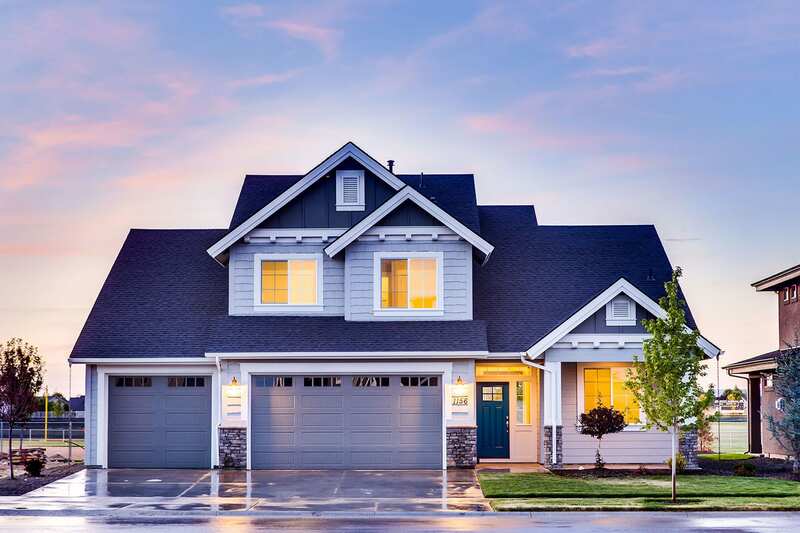 A properly installed garage door will protect you from storms and intruders, while an improperly installed door can open you up to risk. 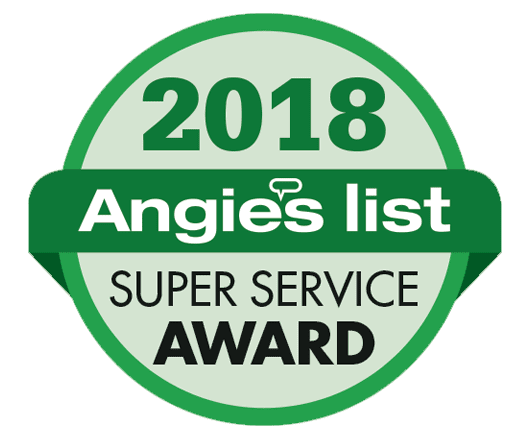 Our technicians are some of the best in the industry, with many years of installation and troubleshooting experience. If you’d like more information about what we can do to help you reach your goals, please don’t hesitate to reach out. We would love to hear from you. I highly recommend Straight Up Garage Doors. They were efficient, honest, easy to schedule. They did the required repair of a belt replacement without adding on a host of other unnecessary jobs to make additional money, as previous company did. They seemed honest and trustworthy and did a quality repair. Garage doors can be a pain. We can make it painless.